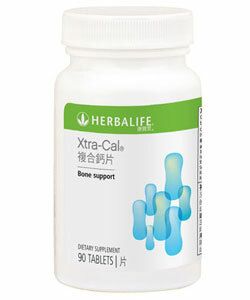 Support strong bones and teeth with Xtra-Cal. This supplement is formulated to aid the absorption and digestion of calcium and to support healthy aging. Three easy-to-swallow tablets supply 100% of the Daily Value (100%DV) for calcium and Vitamin D.
Provides Vitamin D for improved calcium absorption. Contains rose hips and turmeric for antioxidant support.